With cloud storage becoming increasingly affordable and widely available, many enterprises are planning how best to fit cloud storage into their data protection and preservation strategies. 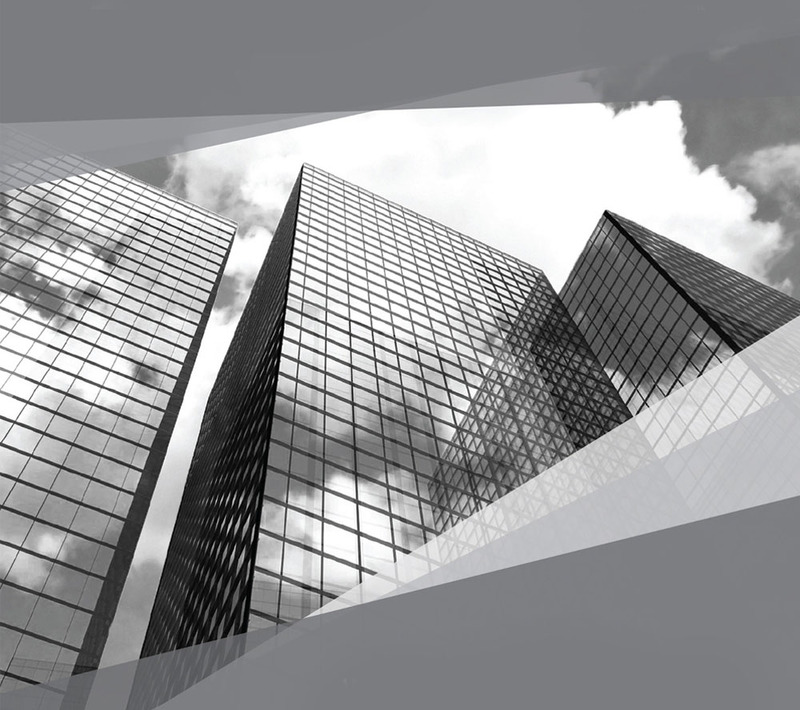 However, even as these organizations think about moving their data to the cloud, many are also struggling with perceived obstacles as they seek to classify and store the right data in the right place, mitigate risk, and reduce the cost of ownership. 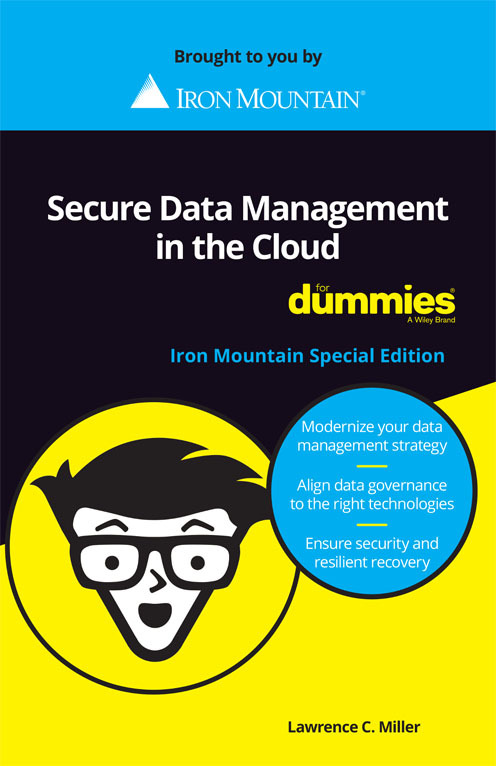 In this book, you learn how to address these challenges and implement an effective — as well as secure and compliant — cloud-based data management strategy.